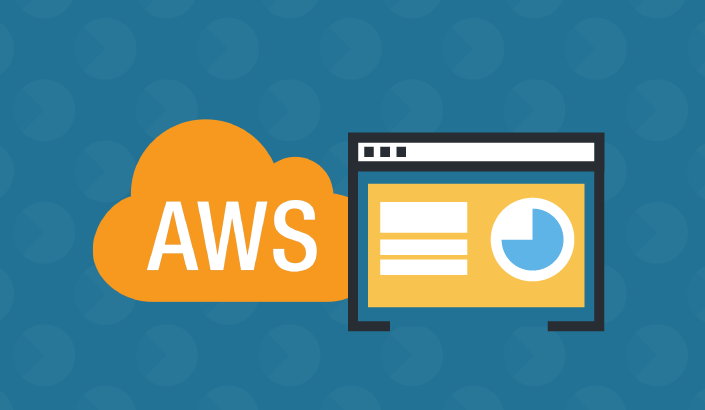 The AWS marketplace gives users access to a large variety of SaaS and API products that can be easily found, subscribed to and used. One of the biggest advantages for users is the ability to benefit from an easier procurement and payment process — users can use their existing paying terms with AWS, and unify billing across all the AWS services they are consuming, including those offered in the marketplace. 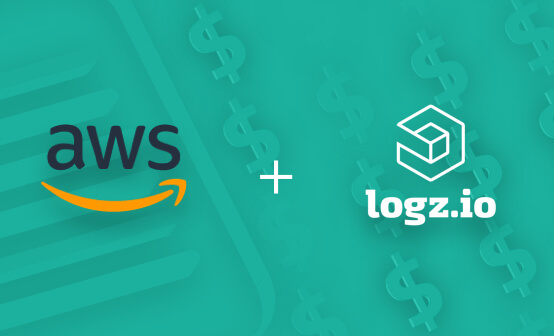 Logz.io is now available on the AWS SaaS Marketplace. Use Logz.io to get visibility into various AWS services, such as CloudWatch, S3, CloudTrail and RDS using built-in integrations. Ship your data from an S3 bucket or using AWS Lambda and use built in Kibana dashboards and visualizations to start analysis. Use Logz.io’s alerting engine to create log-based and accurate alerts that will help you reduce alerting noise and alert fatigue. Leverage Logz.io’s advanced machine learning to pinpoint events taking place in your AWS environment that would otherwise have gone unnoticed. Logz.io subscriptions are available for 1, 12 and 24 month periods, with pricing determined by the amount of data shipped daily. 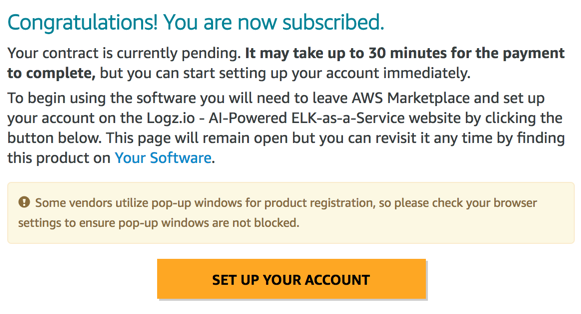 To subscribe to Logz.io on the AWS marketplace, simply search for Logz.io ELK-as-a-service or our Enterprise Edition. Hit the Continue to Subscribe button. Select the amount of data you plan on shipping to Logz.io daily and the subscription period. Please note that automatic renewal is selected and enabled by default. Your subscription is created, and you can now create your Logz.io account by clicking the Set Up Your Account button in the dialog that pops up. If you already have a Logz.io account, you will be redirected to the application directly. If not, you will be presented with a signup page asking you to fill in your details to start using Logz.io. Enter your details and sign up for Logz.io. 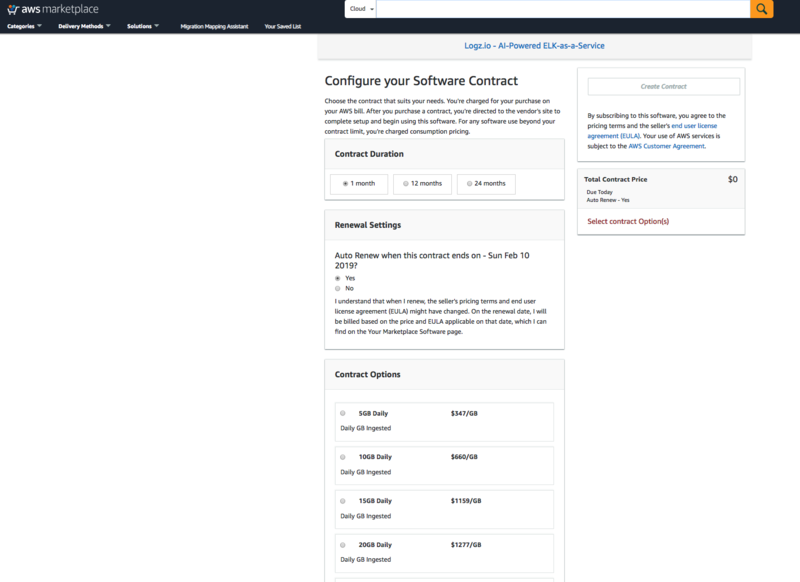 You can, of course, modify the contract from the subscription page at any time. 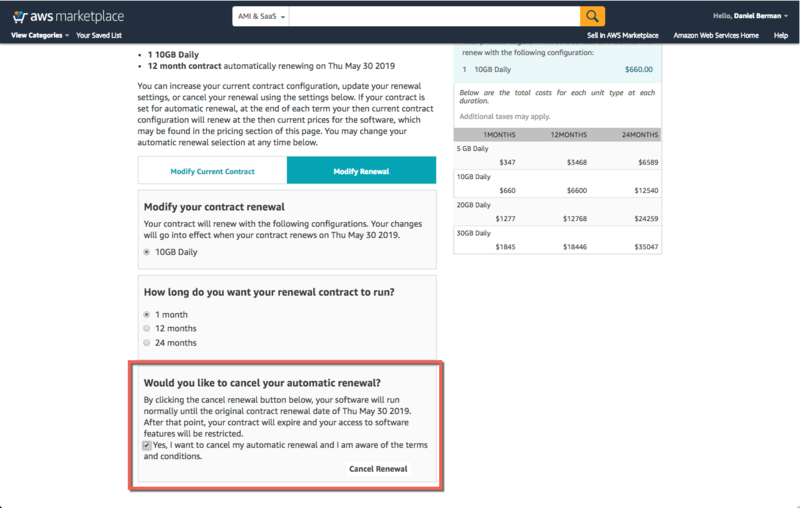 The contract auto-renews at the end of the period subscribed to, but you can deactivate automatic renewals by selecting the Modify Renewal box on the subscription page and the check-box. 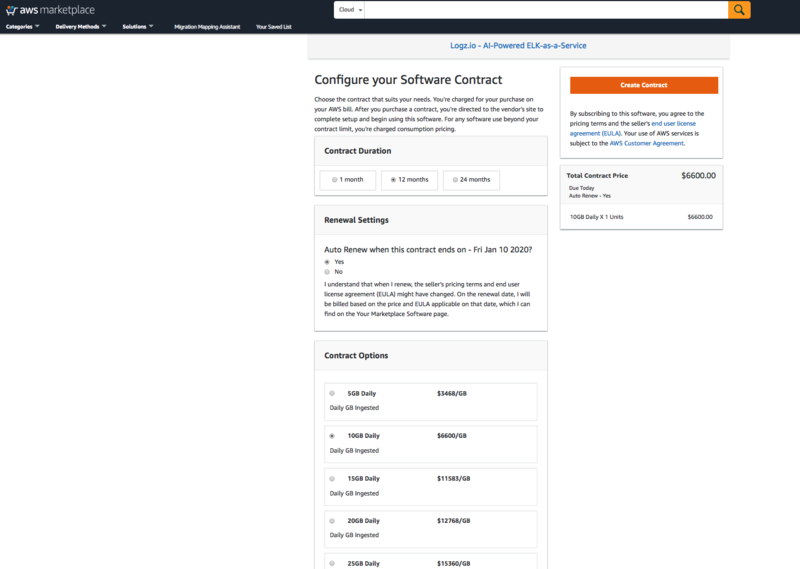 Note, once you are subscribed, you cannot cancel or delete a contract. 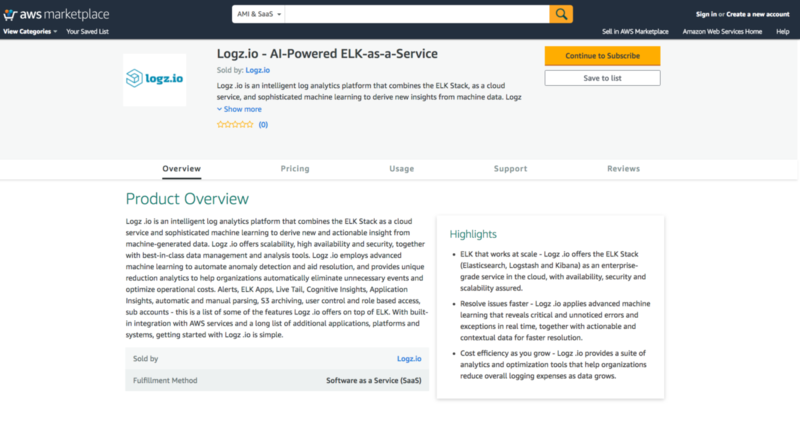 Logz.io is a scalable ELK solution. Learn more about how it can help you gain better insights from your cloud operations environment.